Listed below are homes for sale in Wexford Crossing, a neighborhood located in Far West Madison, WI. Listings are updated multiple times a day from the SCWMLS. For more information about any of these Wexford Crossing homes for sale, just click the "Request More Information" button when viewing the details of a property. We can provide you with disclosures, past sales history, dates and prices of homes recently sold nearby in Madison, and more. And, for your convenience, register for a free account to automatically receive email alerts whenever new Wexford Crossing listings come on the market that match your search criteria. Tramore Drive to the north; North Westfield Road to the east; Old Sauk Road to the south; West Beltline Highway to the west. Wexford Crossing’s close proximity to shops, eateries, schools and libraries on the west side of Madison ensures that neighbors will never have to travel far to work, play or learn. Located right off Old Sauk Road, this newer condominium development boasts well-manicured courtyards and privacy for its neighborhoods. 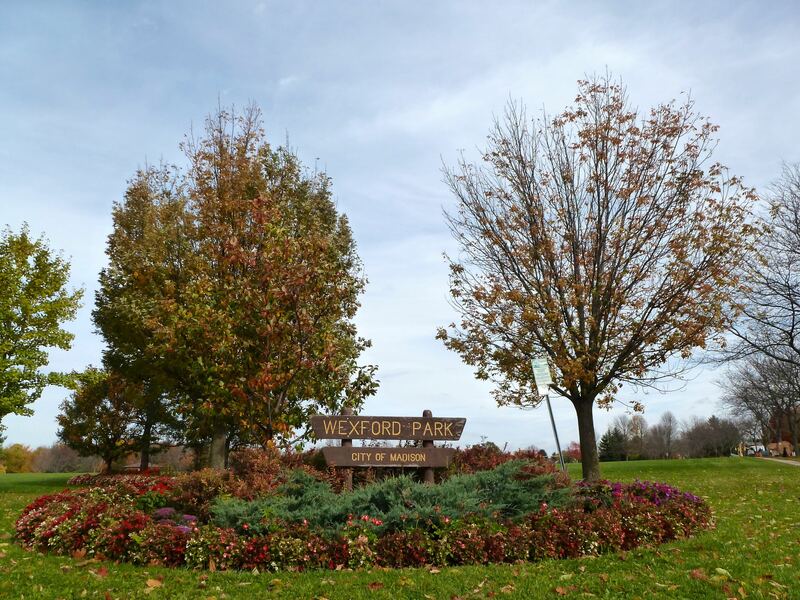 Despite the neighborhood’s central location on Madison’s far west side, Wexford Crossing is within walking distance to acres upon acres of parks and rolling green space. A public greenway wraps the neighborhood’s northern and western borders and unfolds into an extensive network of greenways to the north, where neighbors enjoy Wexford Park. Covering 20 acres, Wexford Park features basketball courts, soccer fields, tennis courts, volleyball courts, playground equipment and ice skating in the winter. Across Old Sauk Road to the south awaits Walnut Grove Park, another 20-acre oasis that offers athletic fields and a space for dogs to runs free. Wexford Crossing’s southern border buffers the Alicia Ashman Branch of the Madison Library System and a number of local businesses and restaurants. 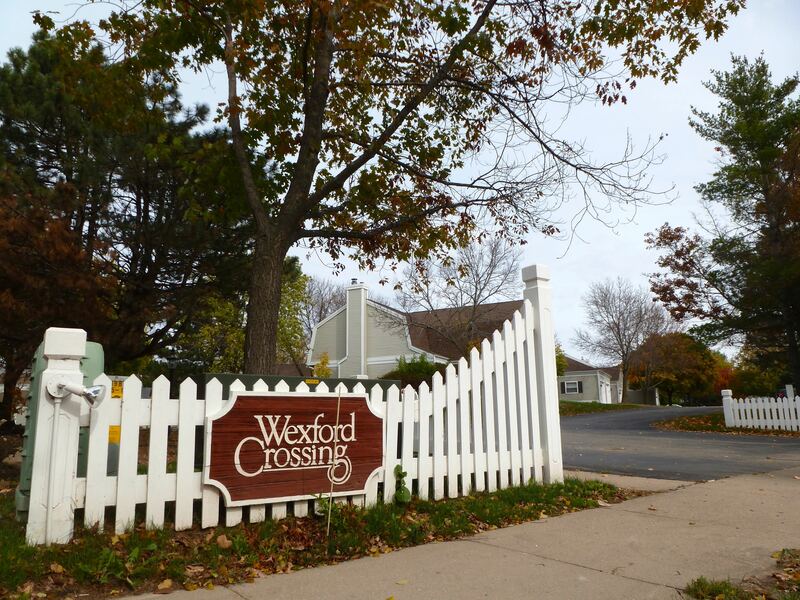 Wexford Crossing offers neighbors a peaceful, quiet retreat — yet, it’s right in the middle of Madison’s vibrant far west side. Developed here in the 1980s, Wexford Crossing’s condominiums are large and spacious, many are more than 1,200-square-feet in size and offer two bedrooms. Some units, however, are even larger and offer three bedrooms. Garages and surface parking are available here. 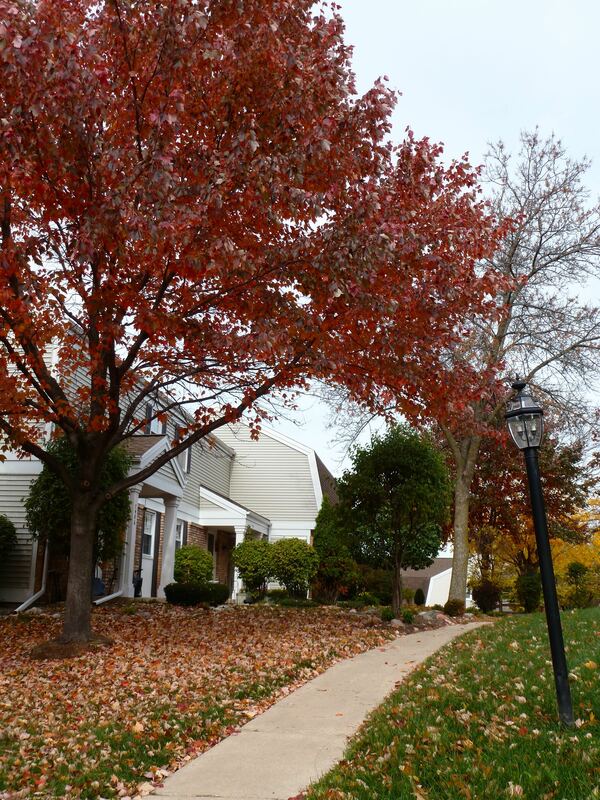 The Wexford Crossing Condominium Association has immaculately maintained the neighborhood’s buildings and grounds over the years, and it shows. 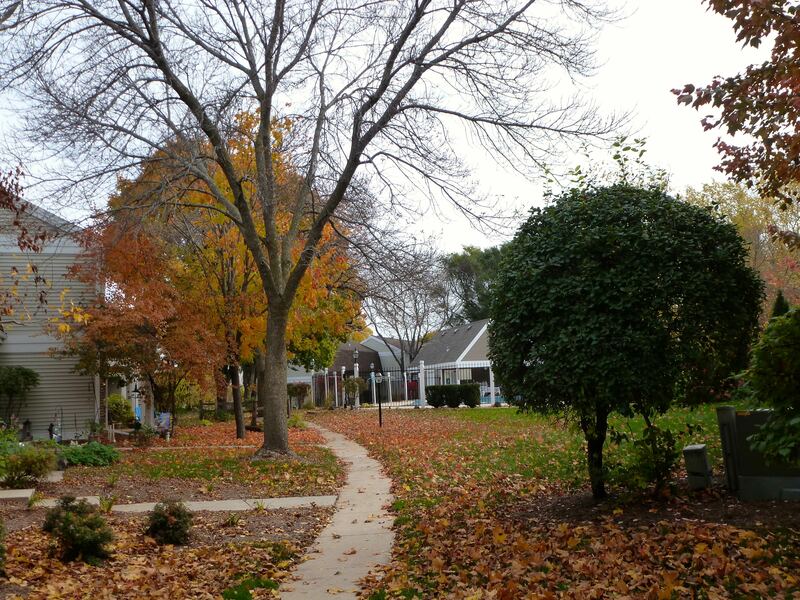 Wexford Crossing’s tree-lined courtyards are a perfect venue for an evening stroll. Homes in the community can often be found listed below the $200,000 threshold. Wexford Crossing’s central west side location is among its greatest assets. The neighborhood is just minutes from the popular commercial corridors along Gammon Road and Mineral Point Road, which includes West Towne Mall. Popular commercial areas in Middleton, like the Greenway Station retail development, are less than two miles west of the community. Downtown Madison, meanwhile, is about 7 miles east of the neighborhood, and surrounding communities are nearby, too. Verona is about six miles southeast of Wexford Crossing, and Fitchburg is about eight miles southwest. For information about finding a home in the Wexford Crossing neighborhood or to sell your Wexford Crossing home, contact our team for a better real estate experience. Wexford Crossing neighborhood is located on the Far West Side of Madison in MLS area Madison – W05. Below are more homes for sale in that area.